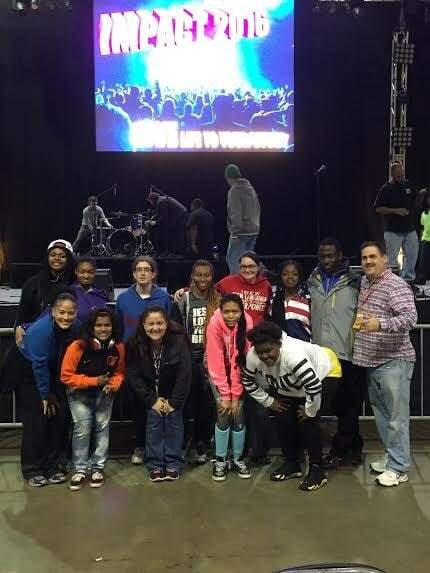 Deaf Teen Quest “DTQ” is the ministry of Youth for Christ that works with deaf and hard of hearing students. Bob Ayers and his wife Cathy began DTQ in 2000 and it became a national ministry with Youth For Christ in 2008. There are many deaf and hard of hearing teenagers all over the state of Maryland who need to be reached just as much as hearing students. If you would like more information about the ministry of Deaf Teen Quest such as times, events, locations and how you can get involved, please contact Rachel Mraz at 410.302.1450 via text/call.